We have set up and organize all you need to sleep before climbing or within the trekking days, ranging from accommodation in Sembalun village or on request and also equipment for camping on the mount Rinjani. 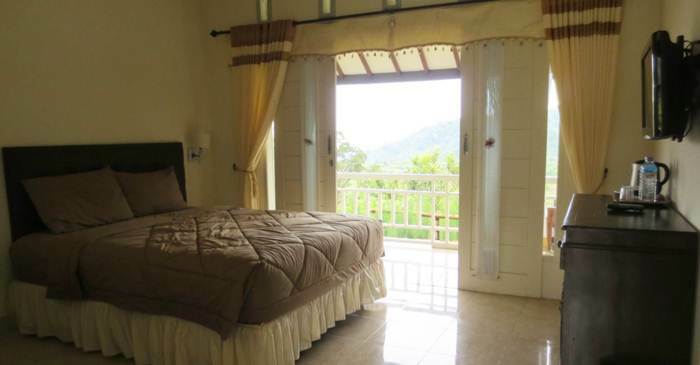 We also prepare your request for accommodation in Senggigi or other place within Lombok island. II. Accommodation during the hike in Mount Rinjani will be in tents brought up by your porters, we prepare is a fairly broad tent, clean and warm sleeping bag, comfortable mattress and pillows.